FL Faith Child Foundation is non-government and non-profit organization that is providing humanitarian service to man kind to the rural children who through death, HIV/Aids ,poverty and harsh rural conditions suffer abuse, negate and lack of parental and the societal care. Fl Faith Child Foundation was est. 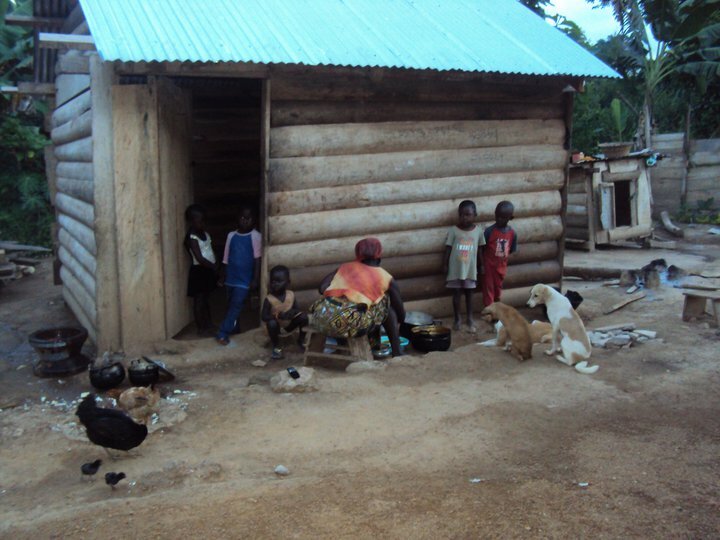 December, 2009 in Berekum, Ghana. FL Faith Child Foundation is a small organization which takes care of Orphans and assist Foster Children within the Berekum Municipal Assembly. So far the Organization has achieved in his work by setting up an Orphanage Home to host orphans, needy and street children in Berekum District in the Bron. Your donation is welcome. Your help will insure clean water to this village. Thank you.